Sue Beatty-Hites grew up playing junior tennis in Northern California. Sue attended University of San Diego on a full tennis scholarship and graduated with a BA in Sociology. She also competed at the professional level. Sue began teaching tennis in Sonoma, CA before moving to Southern California. 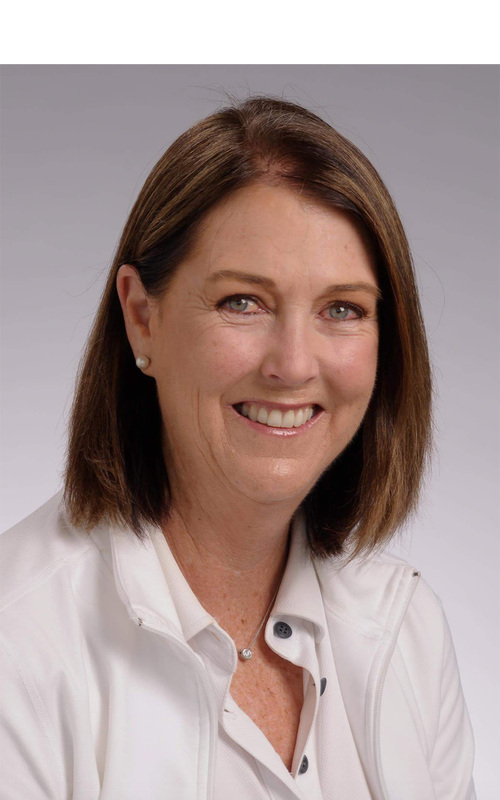 While Director of Tennis for the City of Coronado she was awarded the 2012 USPTA Pro of the Year for the San Diego Division. Sue moved to Georgia in November 2015 to be with her two daughters who now reside in Atlanta. “I am so happy to be joining the ACEing Autism team. We will have a great time building the Atlanta area programming for ACEing Autism”.